The San's Vegetarian Pizza is a perfect pizza for vegan consists of green peppers, onions, fresh tomatoes, mushrooms, black olives and sweet pineapple with mozzarella cheese. 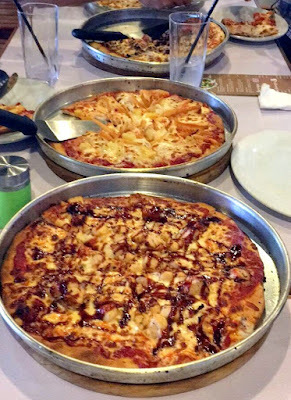 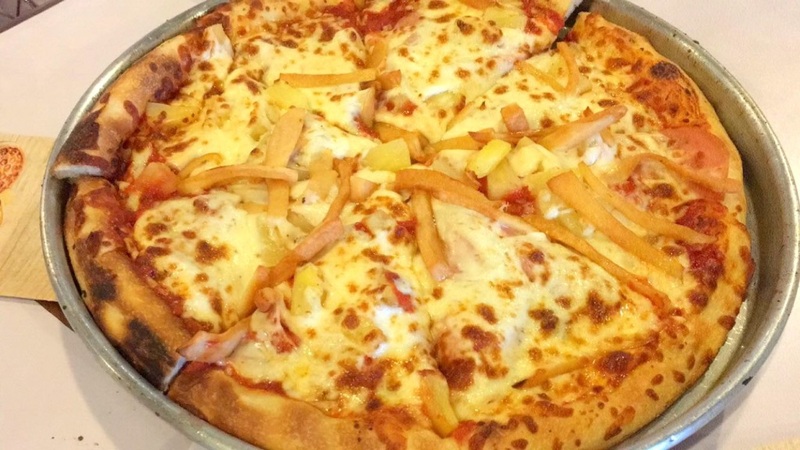 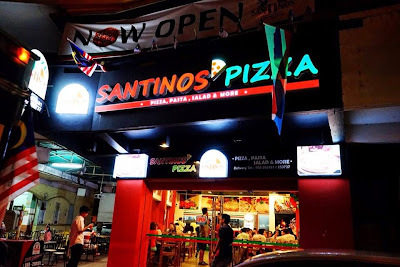 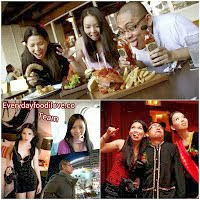 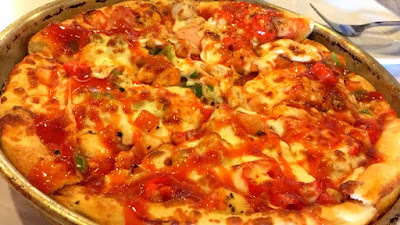 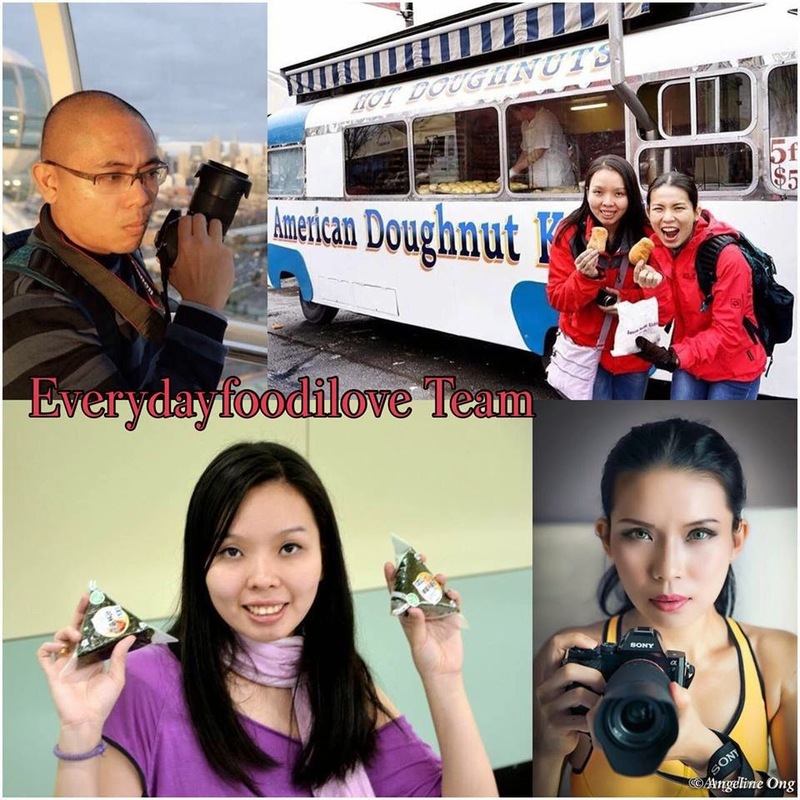 For spicy food lover, the San's Spicy Chicken Delight is a highly recommended pizza. 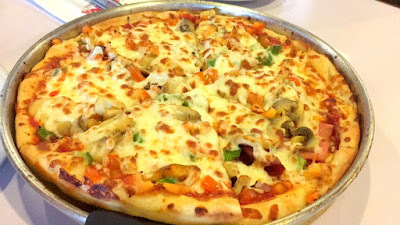 It consists of spicy chicken chunks chilli sauce, red chilli, green and red peppers, roast garlic topped with mozzarella cheese. 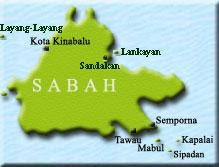 The San's Butcher consists of beef salami, mozzarella cheese and lean ground beef with a sprinkle of cheddar. 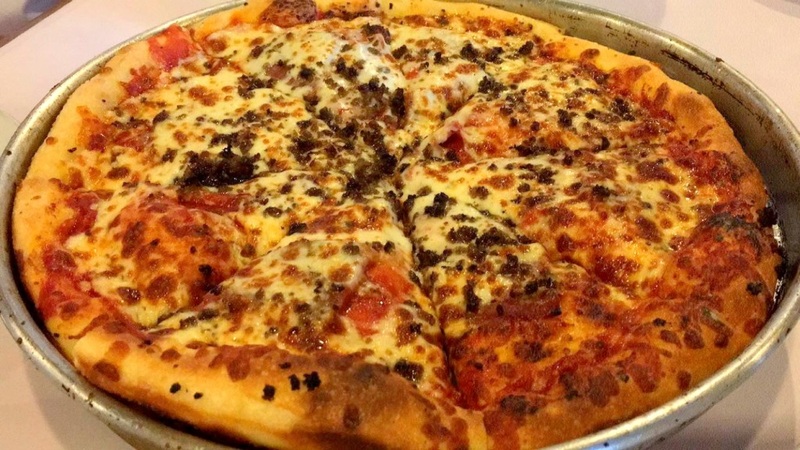 This savoury pizza is cheesy yet meaty. 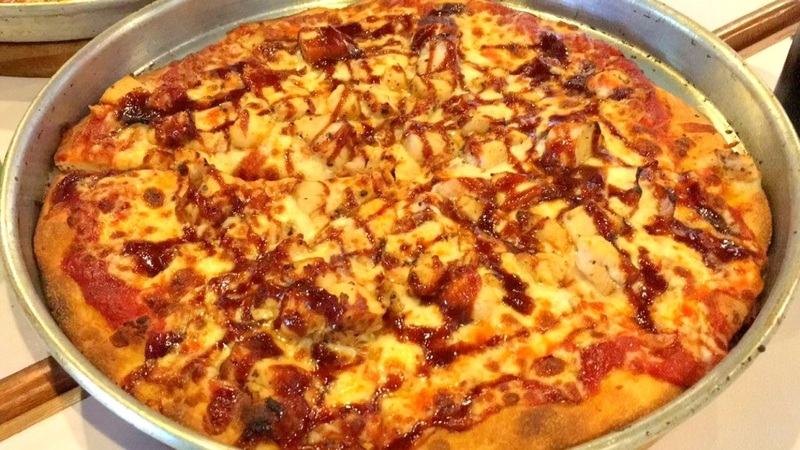 San's BBQ Chicken Pizza is spread with homemade pizza sauce, topped with BBQ chicken strips, red onions and mozzarella cheese. 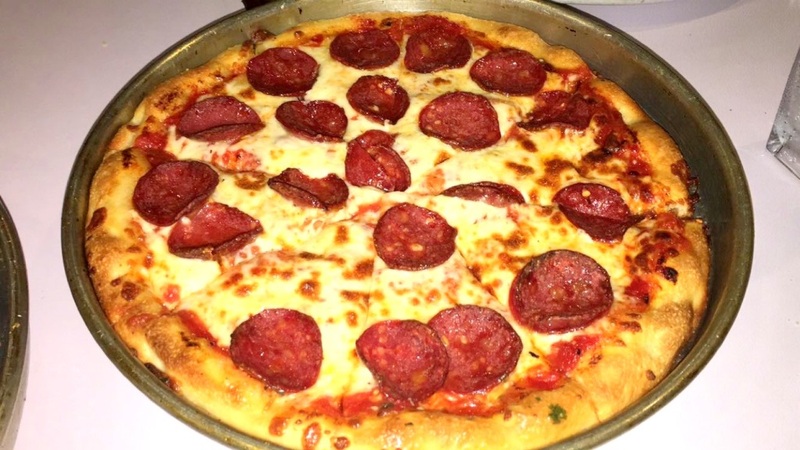 San's Double Pepperoni is a meaty Italian pizza loaded with beef pepperoni and lots of mozzarella cheese.